Volvo Cars, has announced that Polestar, its performance car arm, is to become a new separately-branded electrified global high performance car company. Volvo Cars, the premium car maker, has announced that Polestar, its performance car arm, is to become a new separately-branded electrified global high performance car company, marking the latest stage in Volvo’s ongoing transformation. Check our first drive review of Volvo S60 Polestar! 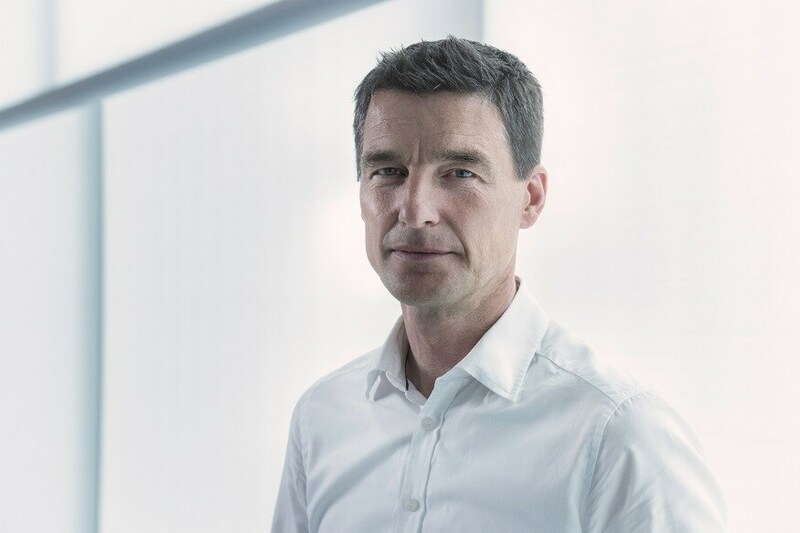 “With 25 years of commercial experience in the automotive industry, Jonathan is ideally placed to provide operational experience alongside Thomas’s vision, building on the experienced management team that will drive the Polestar brand forwards” said Mr Samuelsson. Polestar will make further announcements about its products, industrialization and commercial plans in the autumn.